The tract, of which the reader now knows the history, is a little volume of somewhat singular character. Written in 1691 by the Rev. 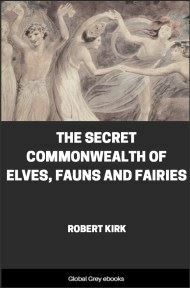 Robert Kirk, minister of Aberfoyle, it is a kind of metaphysic of the Fairy world. Haying lived through the period of the sufferings of the Kirk, the author might have been expected either to neglect Fairyland altogether, or to regard it as a mere appanage of Satan's kingdom--a "burning question" indeed, for some of the witches who suffered at Presbyterian hands were merely narrators of popular tales about the state of the dead. That she trafficked with the dead, and from a ghost won a medical recipe for the cure of Archbishop Adamson of St. Andrews, was the charge against Alison Pearson. 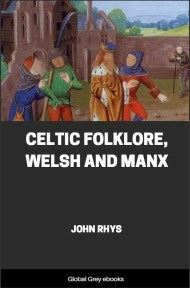 "The Bischope keipit his castle lyk a tod in his holl, seik of a disease of grait fetiditie, and oftymes under the cure of women suspected of witchcraft, namlie, ane wha confessit hir to haiff learnit medecin of ane callit Mr. Wilyeam Simsone, that apeired divers tymes to hir efter his dead, and gaiff hir a buik. . . . She was execut in Edinbruche for a witch " (James Melville's Diary, p. 137, 1583). The Archbishop, like other witches, had a familiar in the form of a hare, which once ran before him down the street. These were the beliefs of men of learning like James, the nephew and companion of Andrew Melville. Even in our author's own time, Archbishop Sharp was accused of entertaining "the muckle black Deil" in his study at midnight, and of being "levitated" and dancing in the air. This last feat, creditable to a saint or a Neo-Platonist like Plotinus, was reckoned for sin to Archbishop Sharp, as may be read in Wodrow's Analecta. 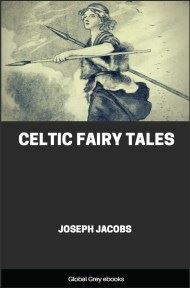 Thus all Fairydom was commonly looked on as under the same guilt as witchcraft. 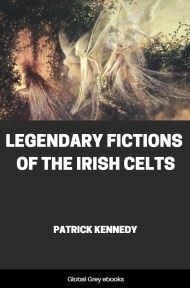 Yet Mr. Kirk of Aberfoyle, living among Celtic people, treats the land of faery as a mere fact in nature, a world with its own laws, which he investigates without fear of the Accuser of the Brethren. We may thus regard him, even more than Wodrow, as an early student in folk-lore and in psychical research--topics which run into each other--and he shows nothing of the usual persecuting disposition. Nor, again, is Mr. Kirk like Glanvil and Henry More. 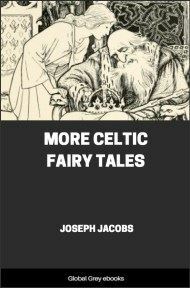 He does not, save in his title-page and in one brief passage, make superstitious creeds or psychical phenomena into arguments and proofs against modern Sadducees. Firm in his belief, he treats his matter in a scientific spirit, as if he were dealing with generally recognised physical phenomena. Our study of Mr. Kirk's little tractate must have a double aspect. 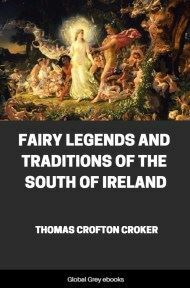 It must be an essay partly on folk-lore, on popular beliefs, their relation to similar beliefs in other parts of the world, and the residuum of fact, preserved by tradition, which they may contain. On the other hand, as mental phenomena are in question--such things as premonitions, hallucinations, abnormal or unusual experiences generally--a criticism of Mr. Kirk must verge on "Psychical Research." The Society organised for that difficult subject certainly takes a vast deal of trouble about all manner of odd reports and strange visions. It "transfers" thoughts of no value, at a great expense of time and of serious hard work. But, as far as the writer has read the Society's Proceedings, it "takes no keep," as Malory says, of these affairs in their historical aspect. Whatever hallucination, or illusion, or imposture, or the "subliminal self" can do today, has always been done among peoples in every degree of civilisation. 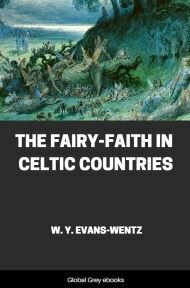 An historical study of the topic, as contained in trials for witchcraft, in the reports of travellers and missionaries, in the works of the seventeenth-century Platonists, More, Glanvill, Sinclair, and others, and in the rare tracts such as The Devil in Glen Luce and The Just Devil of Woodstock, not to mention Lavater, Wierus, Thyræus, Reginald Scott, and so on, is as necessary to the psychologist as to the folklorist. If there be an element of fact in modern hypnotic experiments (a matter on which I have really no opinion), it is plain that old magic and witchcraft are not mere illusions, or not commonplace illusions. The subliminal self has his stroke in these affairs. Assuredly the Psychologists should have an historical department. The evidence which they would find is, of course, vitiated in many obvious ways, but the evidence contains much that coincides with that of modern times, and the coincidence can hardly be designed--that is to say, the old Highland seers had no design of abetting modern inquiry. It may be, however, that their methods and ideas have been traditionally handed down to modern "sensitives" and "mediums." At all events, here is an historical chapter, if it be but a chapter in "The History of Human Error." These wide and multifarious topics can only be touched on lightly in this essay; the author will be content if he directs the attention of students with more leisure and a better library of diablerie to the matter. But first we glance at The Secret Commonwealth as folk-lorists.